How would you rate your experience with Anaplan ? 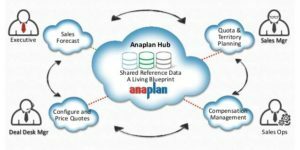 Anaplan was founded in 2006 by Guy Haddleton and Michael Gould. After working on the platform for several years, Anaplan was launched in 2010. 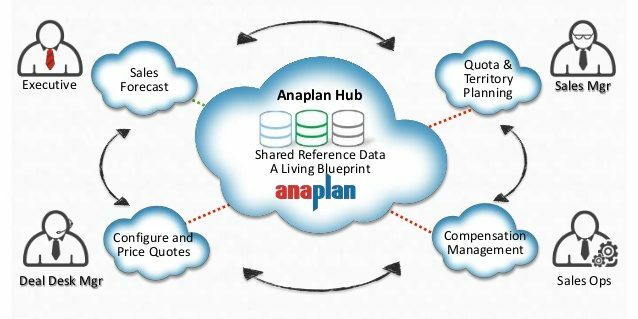 Anaplan offers a cloud-based connected planning platform. The platform unites traditionally distinct or disconnected database structures with in-memory data storage and calculation. This platform is used by finance companies, sales, supply chain, marketing, human resources, and operations. The company uses a subscription service that is accessed online. In 2013, the company acquired its reseller, Vu Analytics, for an undisclosed amount. Forbes noted in 2017 that Anaplan was quickly gaining on competitor Oracle and that it had experienced “hyper-growth” in the 7 years since its launch. The company went public on the NYSE in October 2018 under the ticker symbol PLAN and by February of 2019, the stock had already increased more than 10%. Anaplan is an international company with American headquarters offices located in San Francisco, California. Question 1: What is the phone number for Anaplan? Answer 1: The phone number for Anaplan is (415) 742-8199. Question 2: Who is the CEO of Anaplan? Answer 2: The CEO of Anaplan is Frank Calderoni. Question 3: Who founded Anaplan? Answer 3: Anaplan was founded by Guy Haddleton and Michael Gould in 2006. Want to make sure Anaplan sees your comment or complaint?